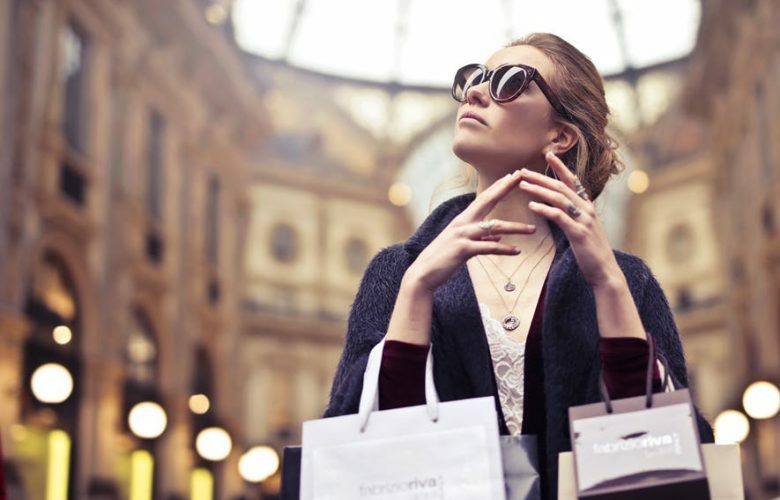 It’s common knowledge that the clothes and accessories we wear have a significant influence on the way that others perceive us in everyday life. At work, for example, you may be both talented and experienced in your chosen field, but wearing a grey tracksuit to attend a board meeting probably won’t communicate this as well as you might have hoped! Not only can what you wear impact how others respond to you, it can have a profound effect on your own mood, too. The combined fit, colour and accessories you match with an outfit can all contribute to how you feel about yourself, potentially changing how you then present yourself to other people. Whilst a significant amount of research has been done on subject of style and psychology, we wanted to open up the wardrobe and unpick exactly what impact style has on both inward and outward perception in everyday life. We spoke with watch case providers, the Case Farm, to reveal what really makes people tick when it comes to their fashion choices. 1. Do you always ‘dress the part’? As the saying goes ‘Dress for the job you want, not the one you have got’ but does this really ring true when it comes to influencing your own career prospects? 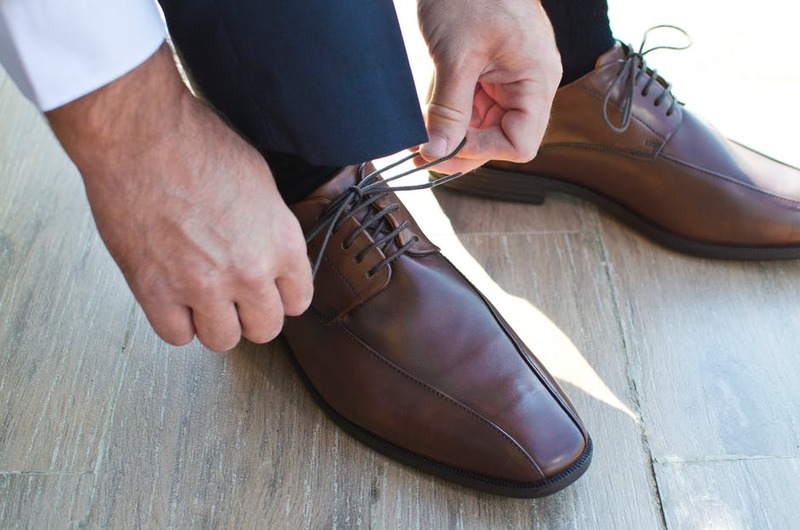 Key findings from a recent study revealed that 86 percent of workers and 80 percent of managers felt that clothing choices affected a person’s chance of being promoted. Some experts recommend taking a look at how your boss or manager dresses and taking that as your style cue. That’s not to say you should ‘steal’ their style, but instead, mirror their chosen colour schemes, fabric quality and the accessories they choose. 2. You can judge a man by his shoes – or can you? In fact, you can! A recent study revealed that just looking at a photo of someone’s shoes can tell you about their personality, age, status and can even give an insight on their political views! The study asked the general public to judge precise characteristics based solely on a picture of their most frequently worn shoes. The surprising results revealed that those who ‘lean more to the left’ when it comes to politics tend to choose less expensive footwear, whereas excessive polishing indicated anxious behavior. 3. What does your watch say about you? Whilst this is an extreme example, the Swiss bank did seem to get one thing right; the smallest detail (such as a watch) communicates something about your personality. Your brain makes hundreds of thousands of decisions each day, but from time to time, it may need a little help making the right ones. Barack Obama once said that he only wears grey or blue suits when trying to make difficult decisions and there’s actually research to support this method. He is trying to avoid ‘decision fatigue’, by cutting down the decisions or choices he needs to make every day, keeping his brain ready for the important ones. Experts in ‘decision fatigue’ suggest that picking out the next days clothing choices before bed can really help get the day off to a great start. There are several studies that have explored the link between fashion and emotion. One of the most cited studies was conducted in 2012 by Professor Karen Pine, who found that over half of women in the UK admitted to wearing baggier clothing when feeling down, compared to just 2 percent when happy. Another study revealed that memories attached to our clothes can make us feel certain emotions, such as positivity from an outfit where a job interview was successful, or an outfit where a bad relationship break up happened. In some circumstances perhaps, but what is clear is that our own personal style can have a huge impact on the way we feel about ourselves. Putting aside the promotions and dressing like your boss, what really matters is creating and developing a style that makes you excited to open your wardrobe doors each morning.